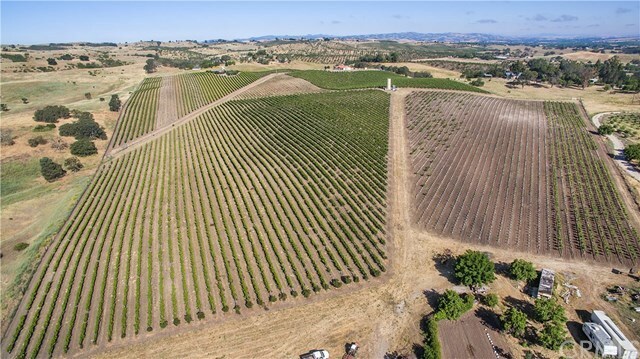 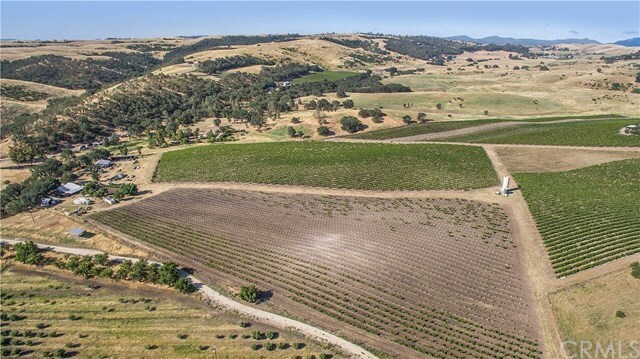 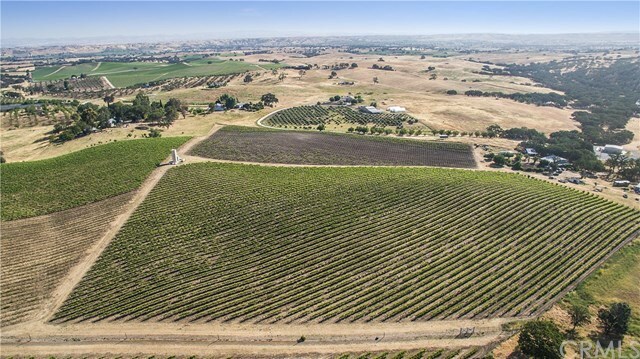 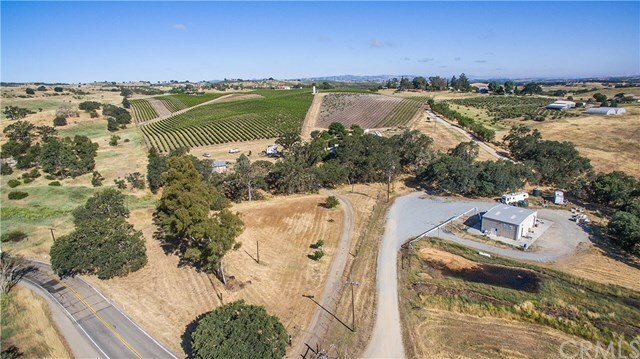 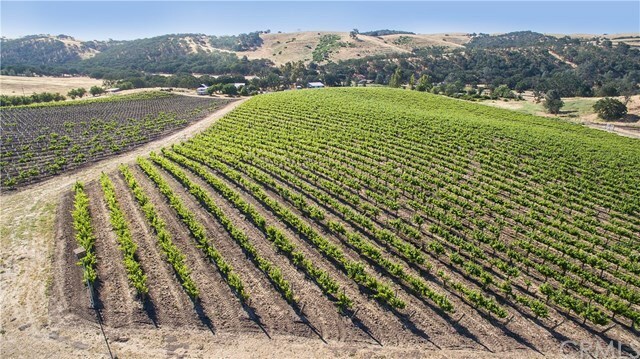 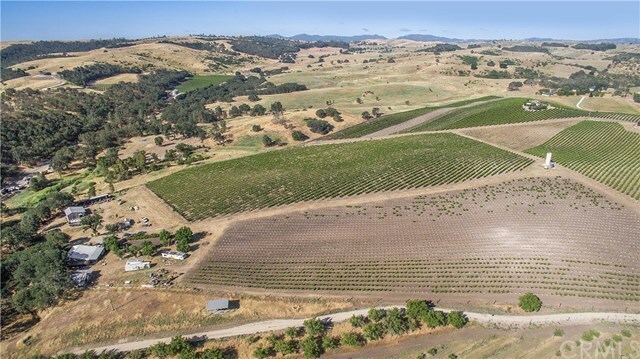 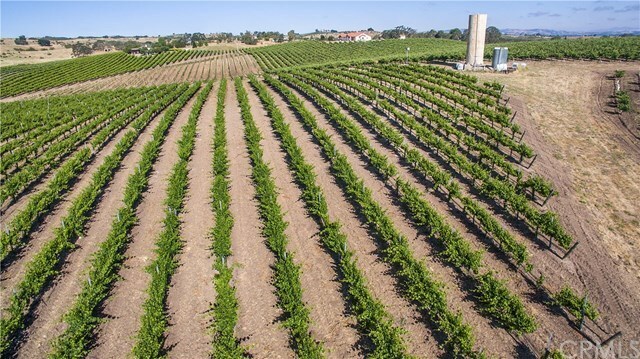 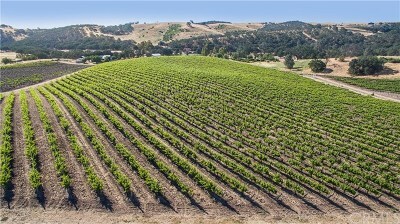 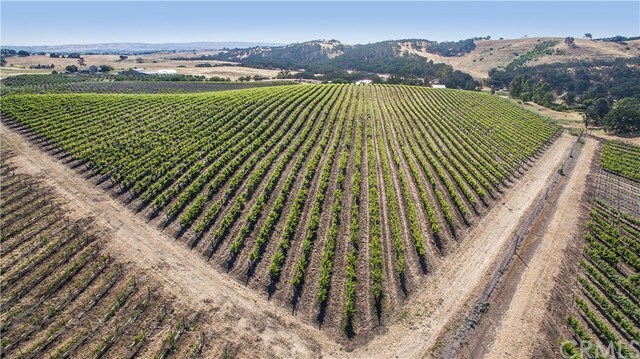 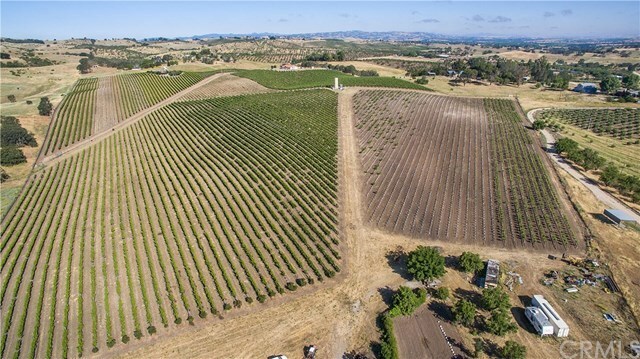 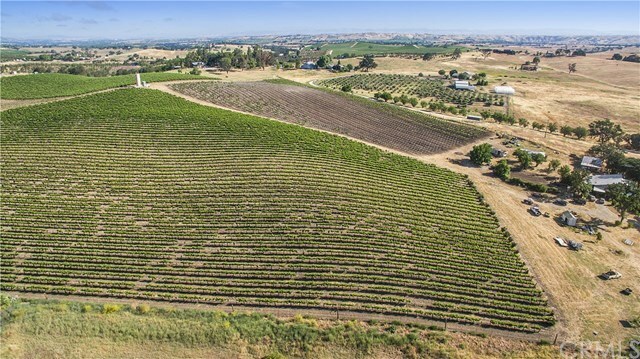 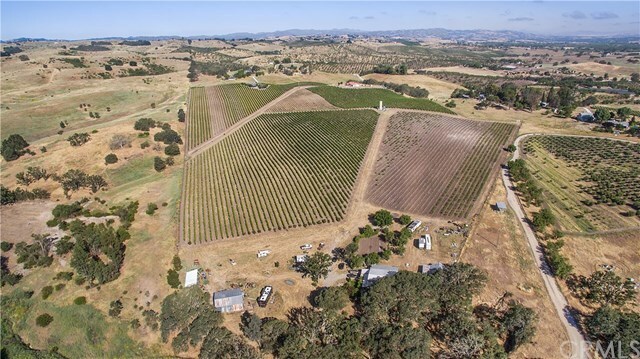 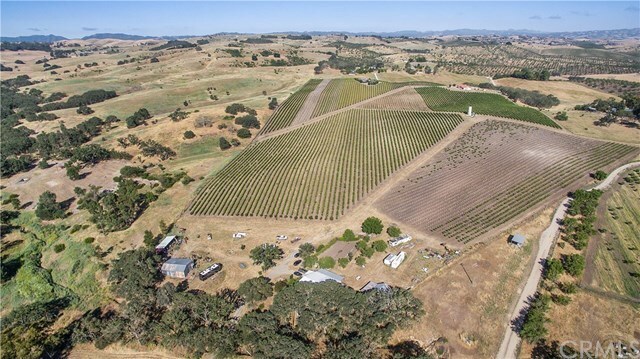 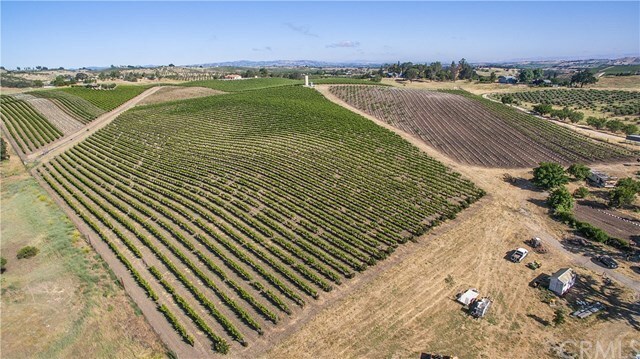 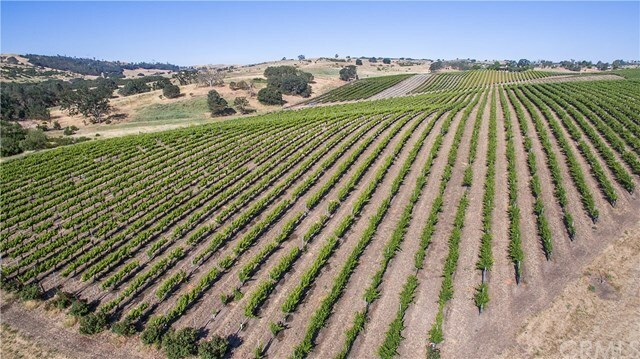 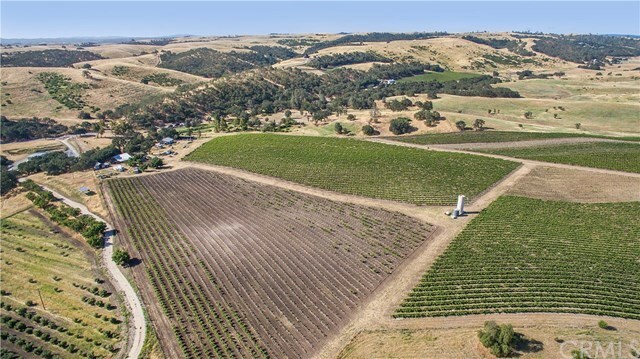 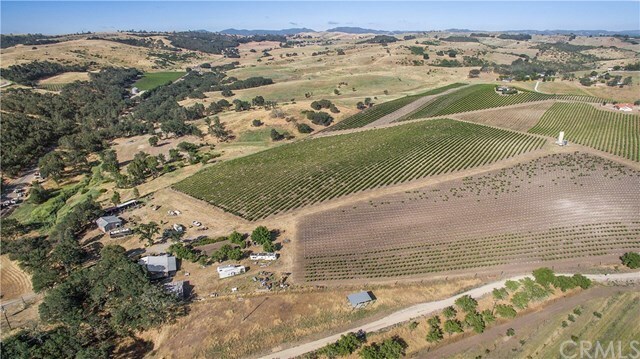 16+ acre vineyard located in the El Pomar Sub Appellation of the Paso Robles AVA. 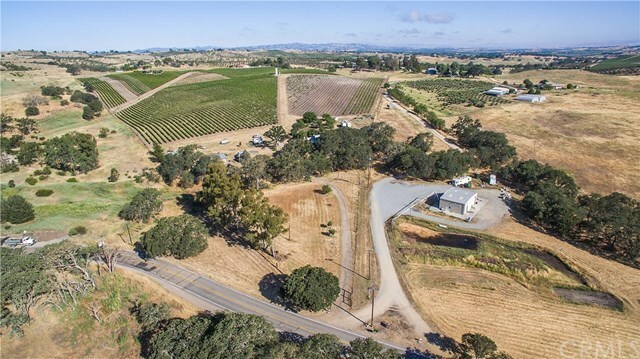 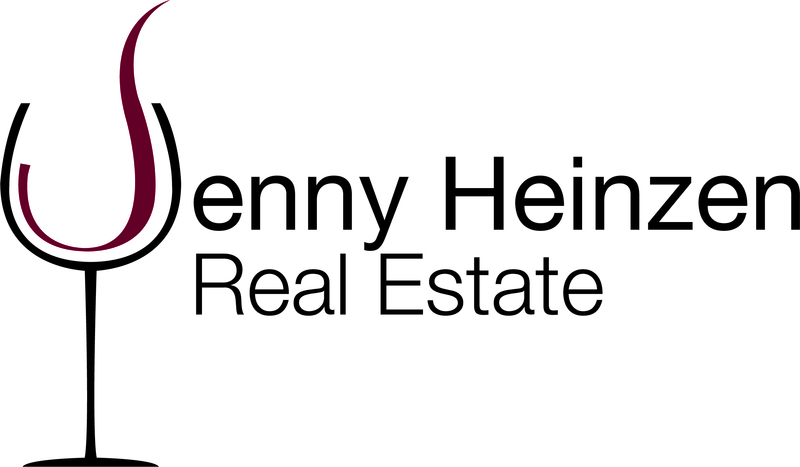 23+ acres total with Hwy 41 E. Frontage that includes flat usable land. 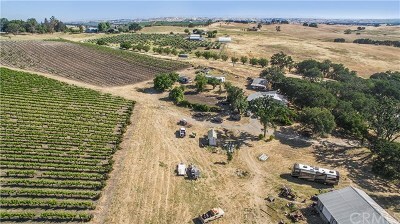 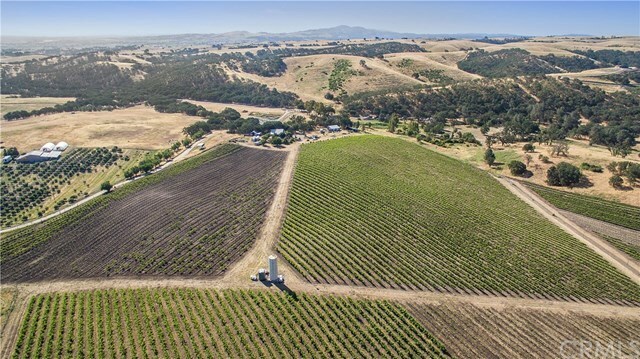 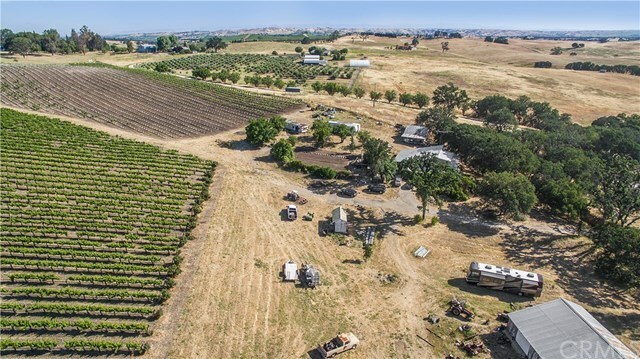 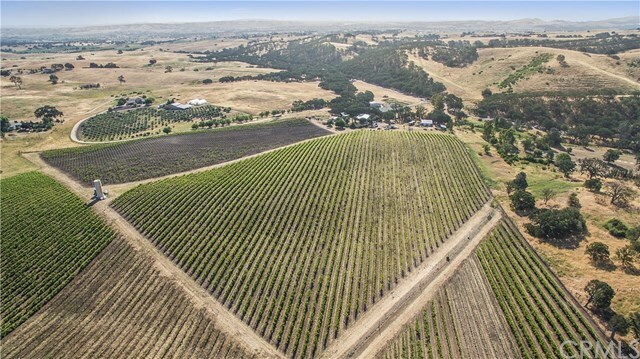 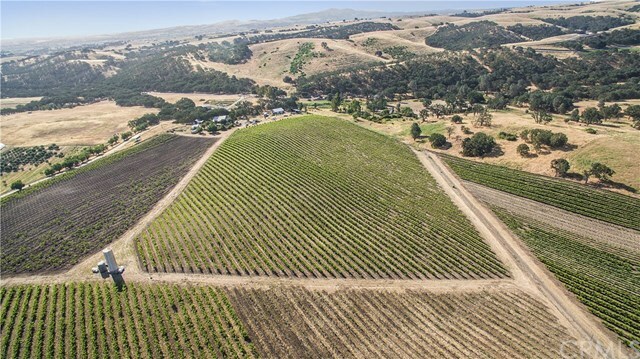 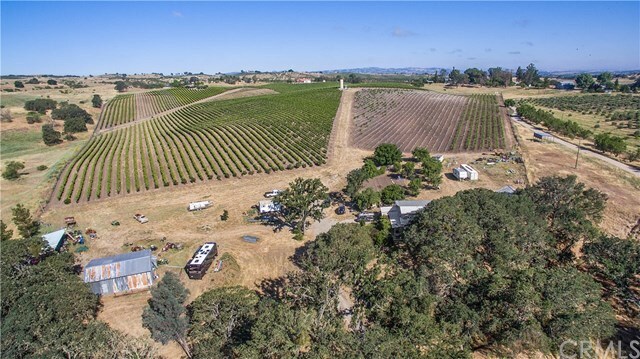 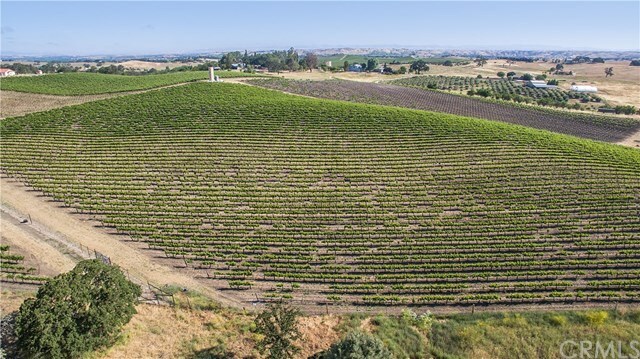 This award-winning Zinfandel, Grenache Blanc and Petite Sirah vineyard thrives on this ideal site. 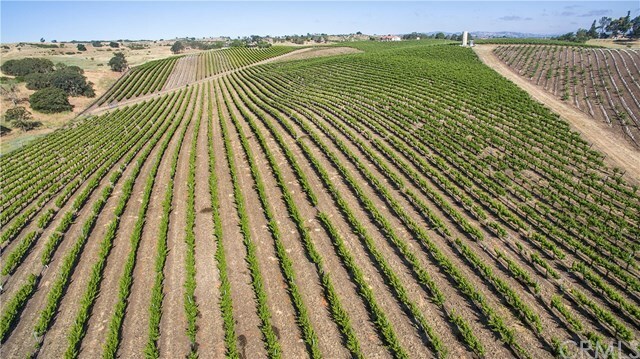 The vineyard is 726 vines per acre on 6x10 spacing. 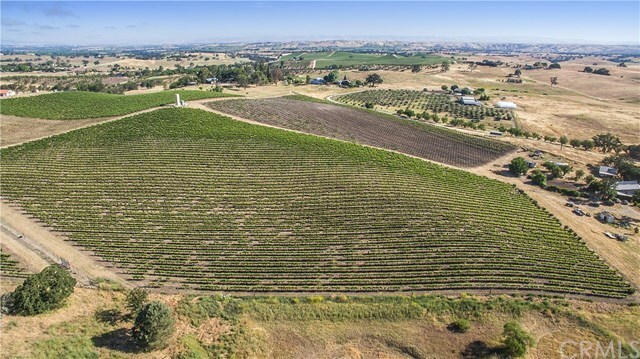 Drip irrigated from a 20,000 gallon holding tank. 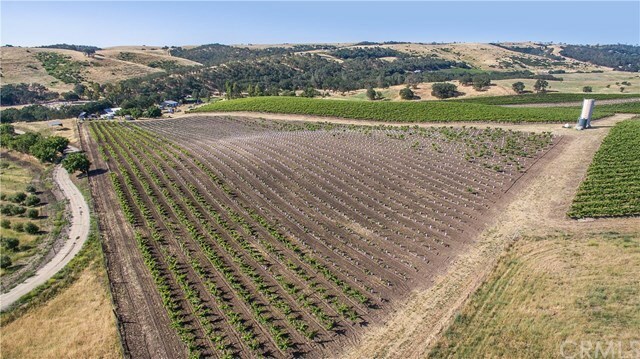 10 acres planted in 2001 split across Grenache Blanc and Petite Sirah on 5BB rootstock. 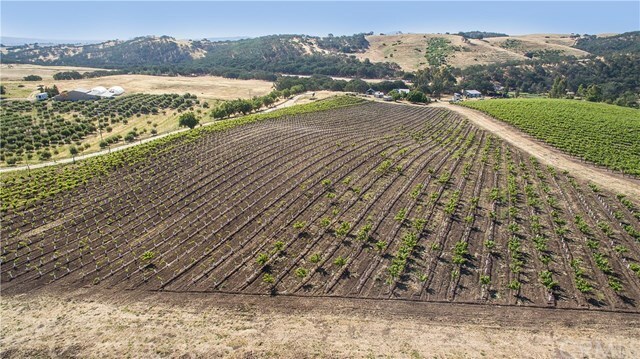 6+ acres of head-trained Zinfandel recently planted with the Uberroth selection and Deaver clone on St. George rootstock. 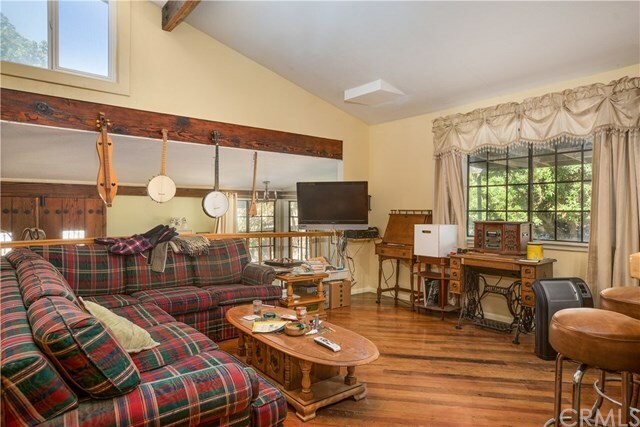 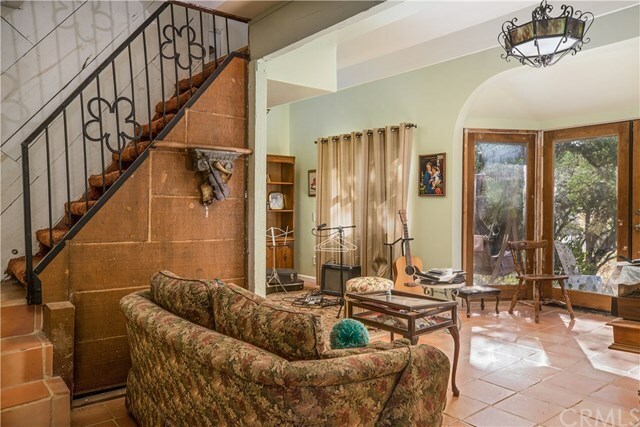 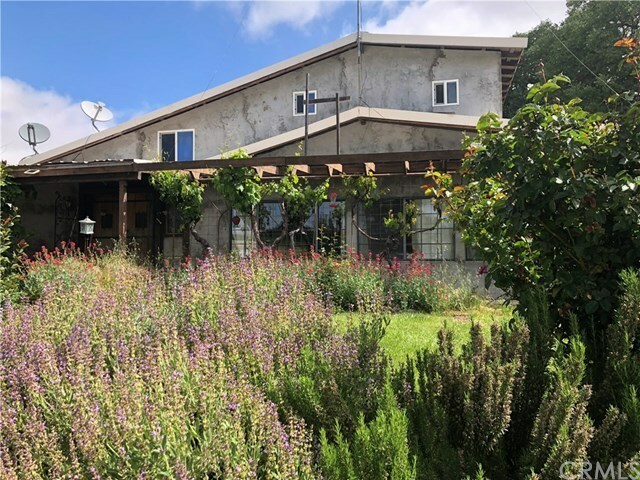 The comfortable home was built by the seller (without permits) and features a large open kitchen and a variety of reclaimed materials including floors from Camp Roberts and wainscoting from the Shandon Schoolhouse. 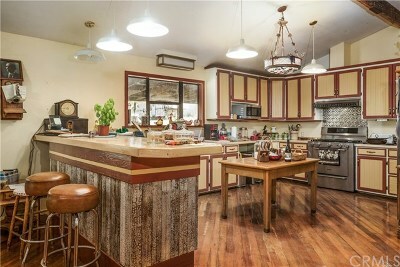 5,000 gallon domestic holding tank, tank-less water heater, and Nouvo water softener. 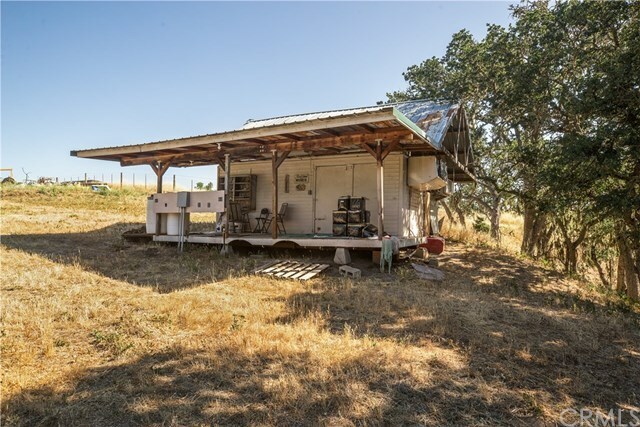 Large 36’x40’ storage shed plus additional sheds and storage. Converted storage container for home winemaking. 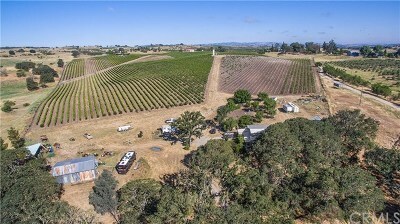 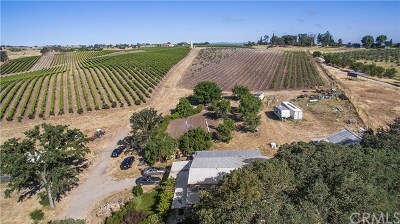 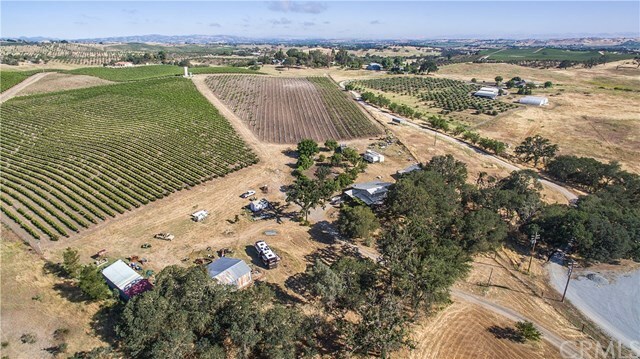 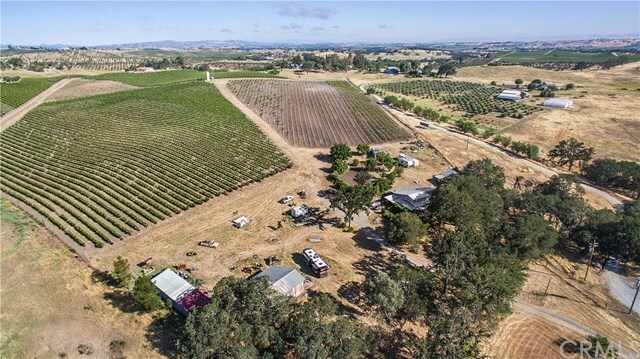 Plenty of additional space for a winery, tasting room, guesthouse, shop, fruit trees, pool, RV, and animals.